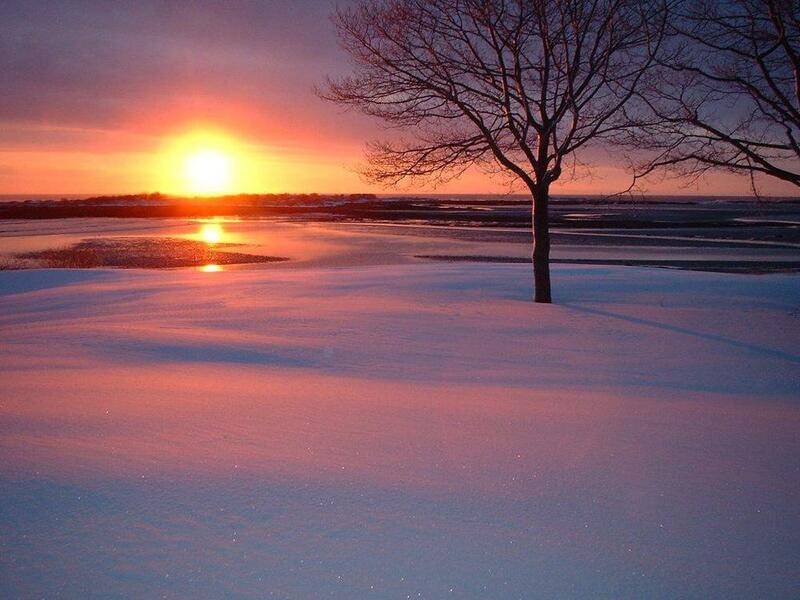 Former owner of the York County Coast Star, Sandy Brook, once wrote of the islands of Cape Porpoise as the jewels of Trust holding. 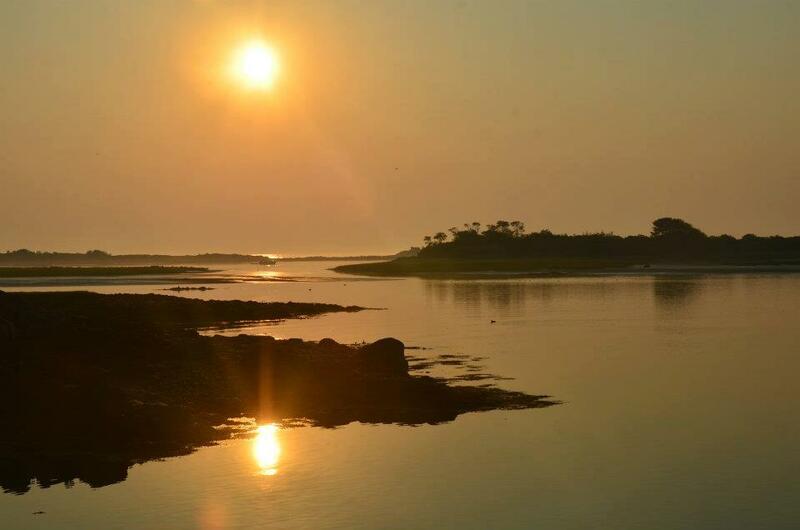 The goal of the Trust is to continue to maintain the health and beauty of the islands. Through the use of the Island Stewards, KCT works to maintain the delicate balance between use and abuse, recognizing both the goal of allowing young romantics and island lovers the special opportunity of visiting an island with that of keeping the fragile ecosystems intact. 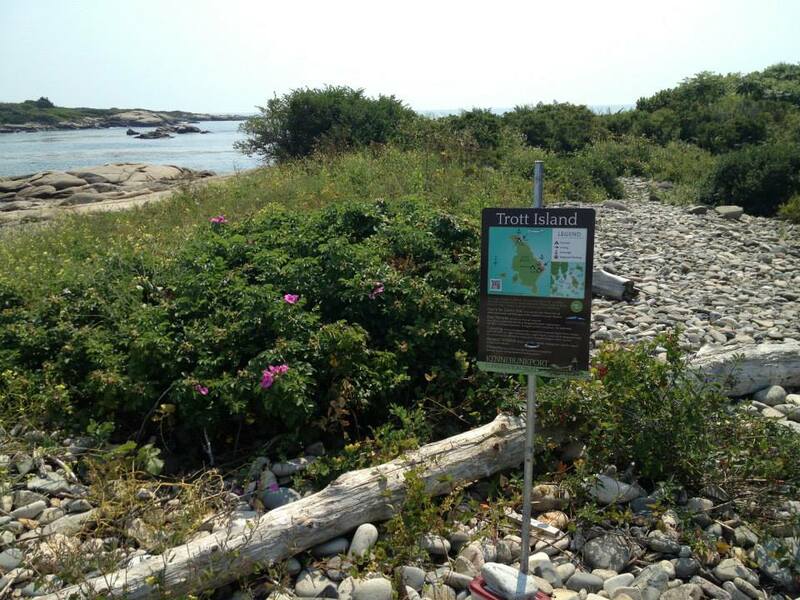 The Trust is also working to rid the islands of invasive species when found. In the years to come, we aim learn more of the islands histories.